That’s it, we are going! 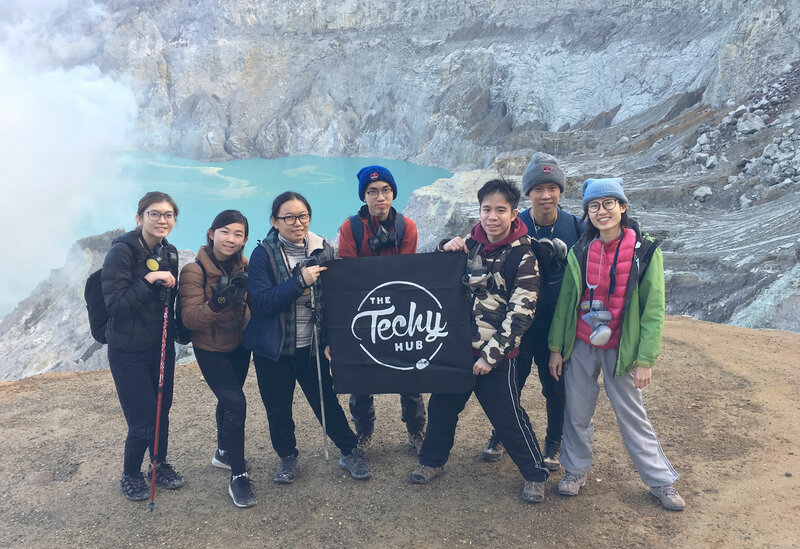 posted in Company Trip	on April 12, 2018 by	The Techy Hub Comments Off on That’s it, we are going! Isn’t nice to be able to get away and let loose for a bit? Well, we decided enough is enough, we are going! 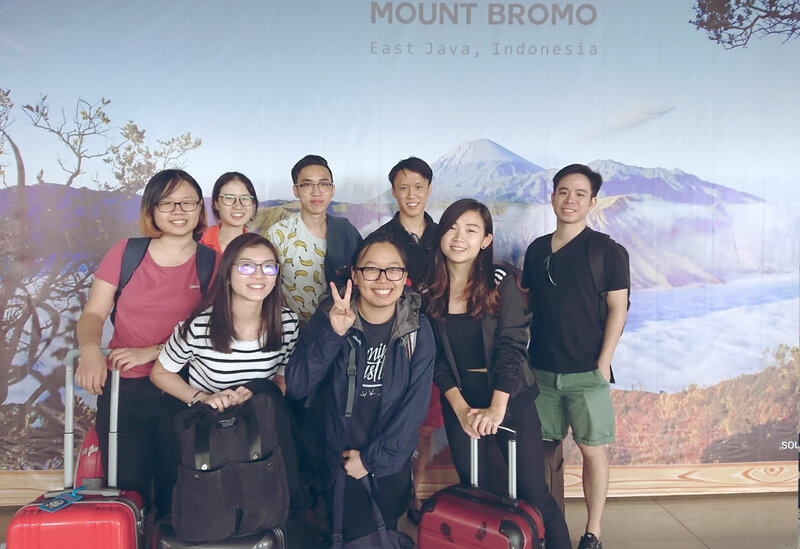 We are going for a company trip! Next question, where? Vietnam? China? Indonesia? 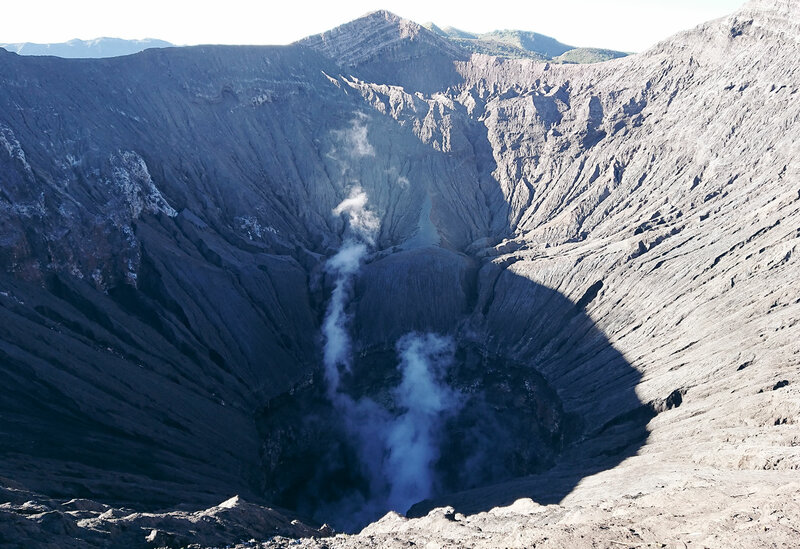 We did our research on all three places and the thing that took our breath away was the Volcano Trekking. 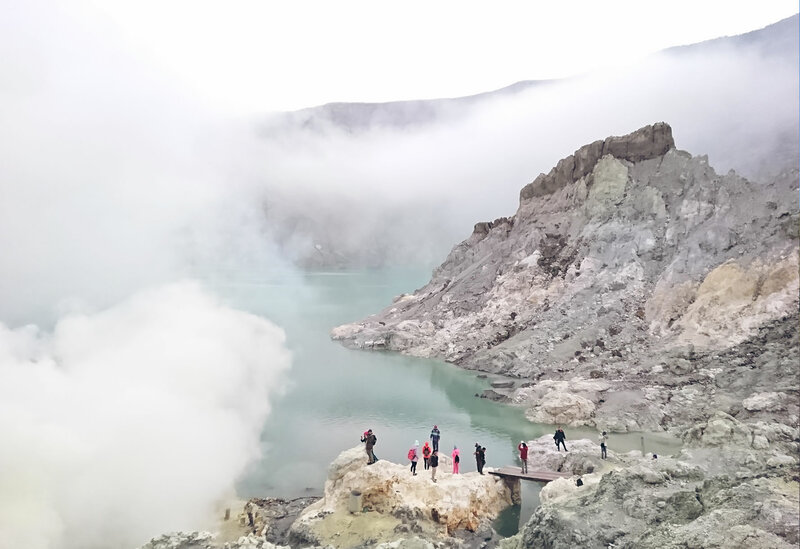 We read reviews and saw amazing pictures taken by other fellow trekkers of the place we are going to go, Indonesia. 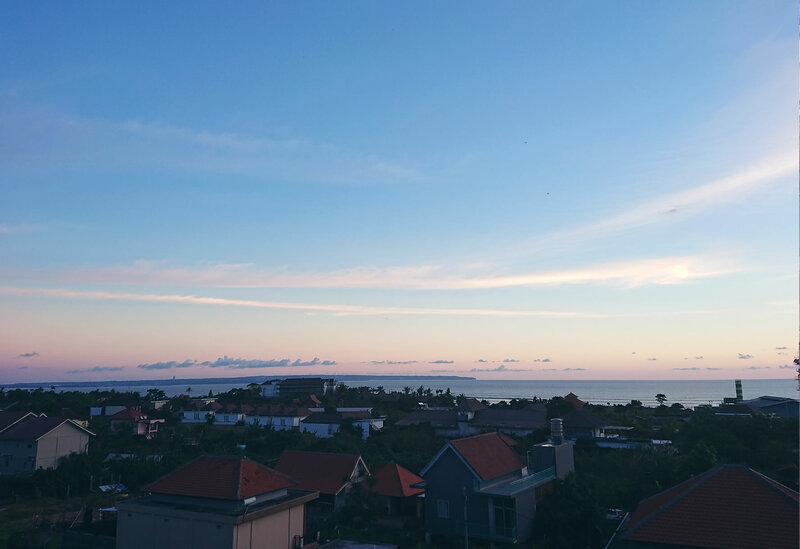 We planned the following route that would maximize our time in Indonesia. We were all due to meet at the Airport at 10.30am. Everyone reached on time, but when we were about to pass the gates, Young Wei realised his phone was gone! Long story short, he left it on the passenger seat of the Grab car that had taken us to the airport. Somehow he managed to get hold of the Grab driver and get his phone delivered back to his house. “Phew”. But that meant he didn’t have his phone the whole trip-we wonder if this was why he was so chatty throughout the trip. 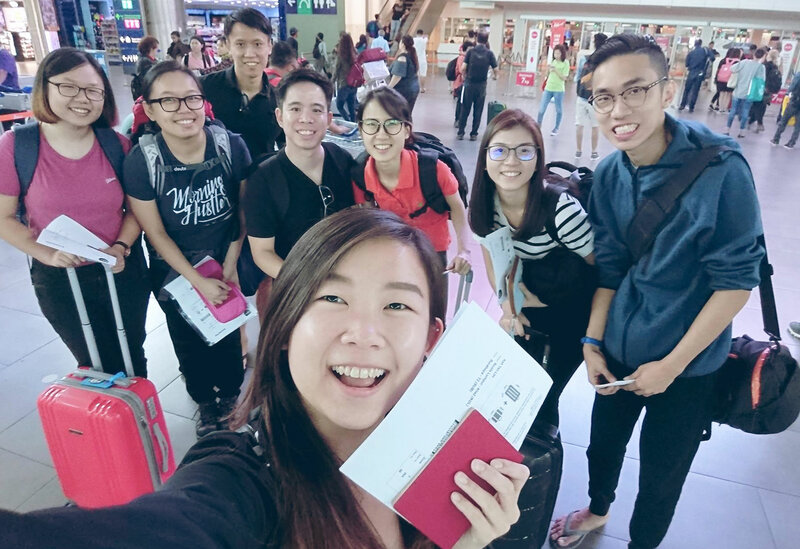 We touched down in Surabaya, Indonesia (what time?). Upon our arrival at the airport, we were greeted by our Tour Guide, Zein Alabidin. Zein was a cool guy and was really helpful with getting us things we needed for the trip. We headed out to get to get our SIM cards because he mentioned that airport rates could be expensive and it was better to go to one of the local stores in town. On the way, he took us for Nasi Padang, an equivalent to our Malaysia Mixed Rice. Delicious! 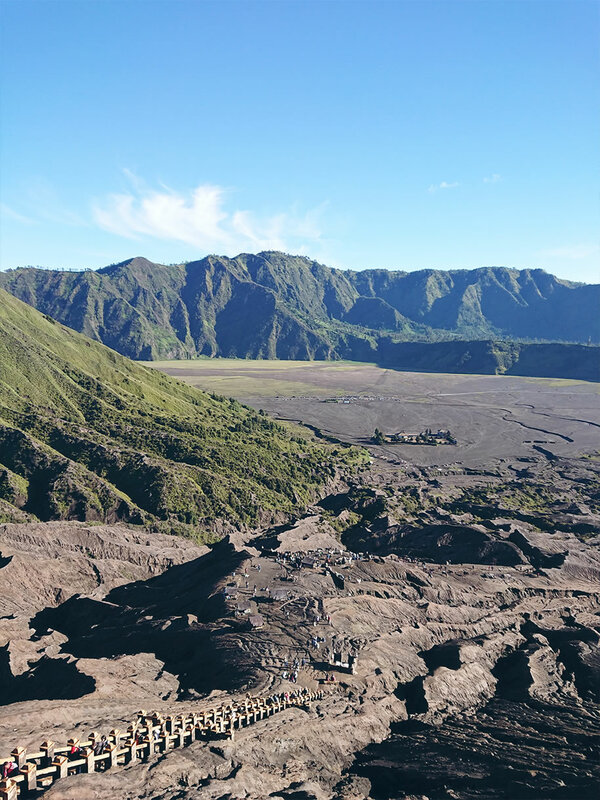 We then headed to our first destination, Mount Bromo. It took a good 4 to 5 hours by car (we just slept the whole way) before we got to our destination. Boy, was it cold!. We Malaysians were definitely not used to the 12℃ weather. after we bundled ourselves up, we still felt chilled to the bone. Anyhow, we checked into our hotel, had dinner and slept for a bit. 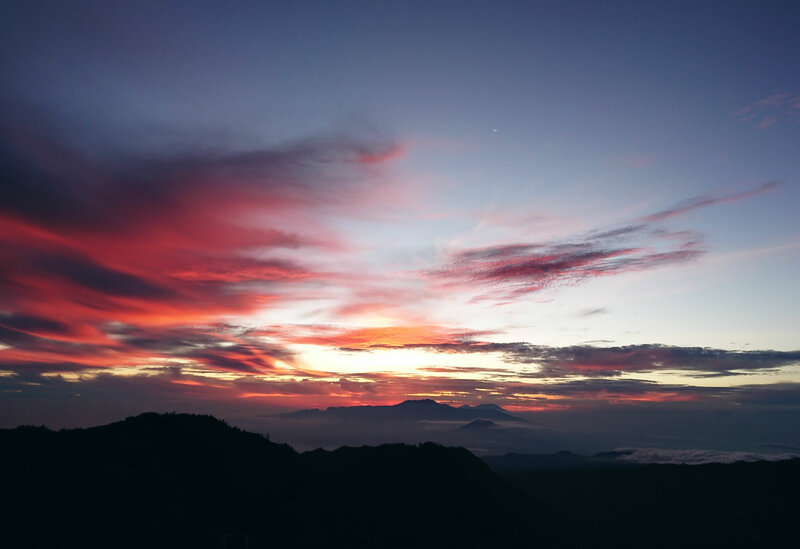 We got up and left our hotel at around midnight en route to Mount Penanjakan to see the Milky Way and wait for sunrise. 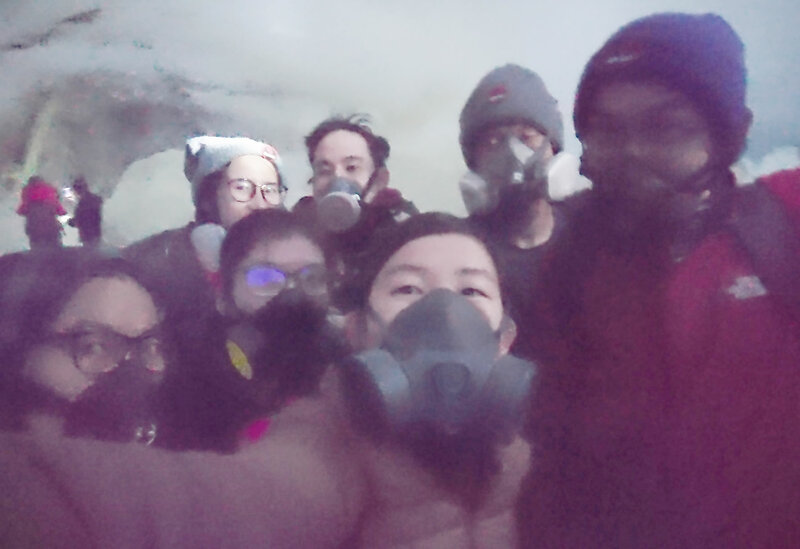 Again, the cold hit us hard; 12℃, people! We were definitely no match for it. Poor Jazzy wasn’t feeling so hot cause she slept at 3am the day before and we only got a little sleep before starting our day. 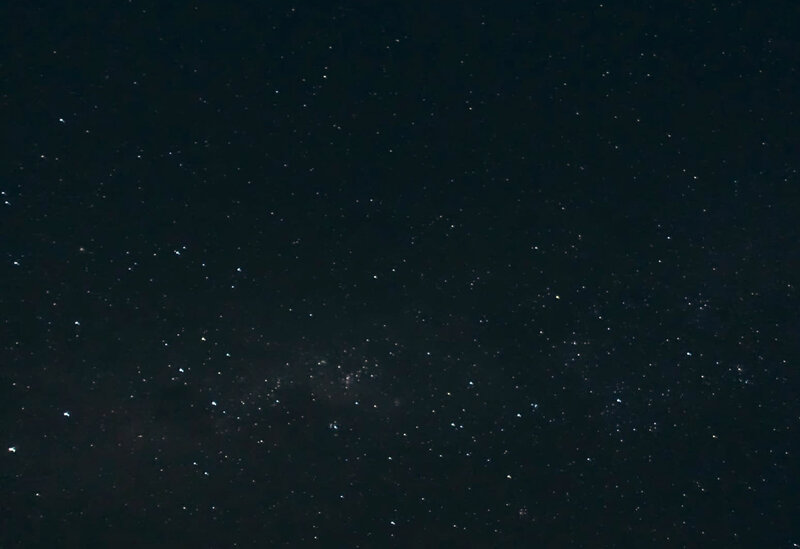 Sadly, we didn’t get to see the Milky Way because of the weather, even though we dragged our sleep-deprived selves out at 12 just for it…(sighs). 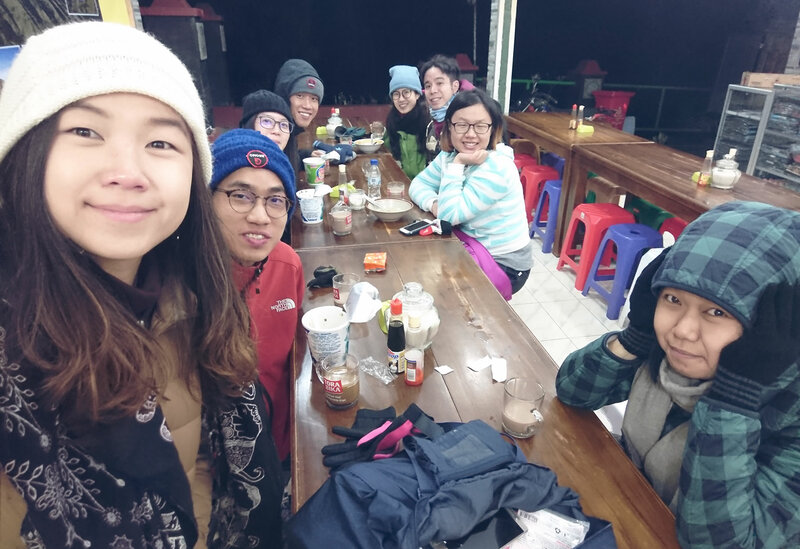 While waiting, we did get to eat some instant noodles and have a some teh tarik at stores up at the mountains. At this point of time, the top of the peak was packed with tourists. Everyone started making their way up to catch sunrise. Being there for 5 hours in the cold, we manage to catch sunrise. Was it worth it? Yes it was! 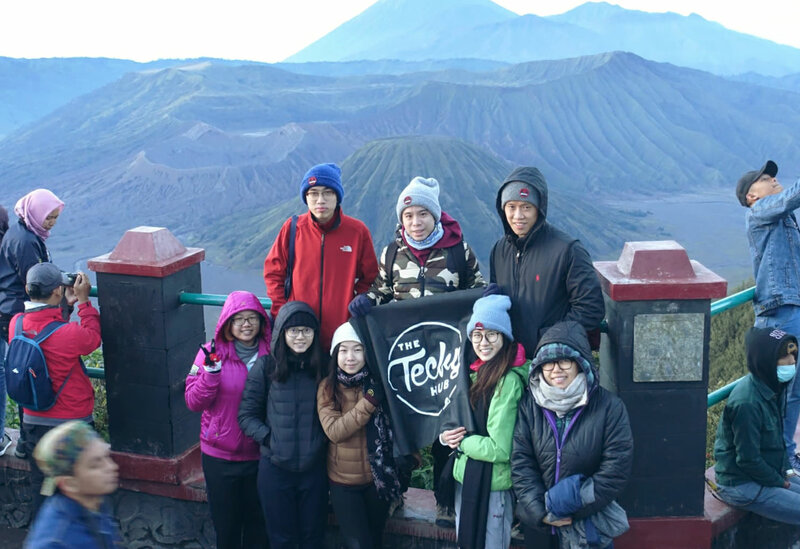 The view of the sunrise was magnificent, and the bright light shining towards the Volcanos showed how beautiful Mount Bromo was. 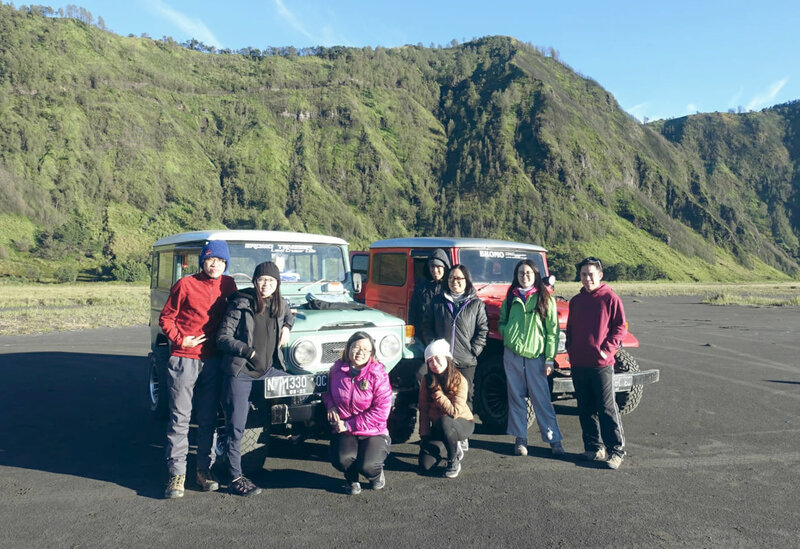 Onward with our adventure, we rode jeeps over to Mount Bromo. 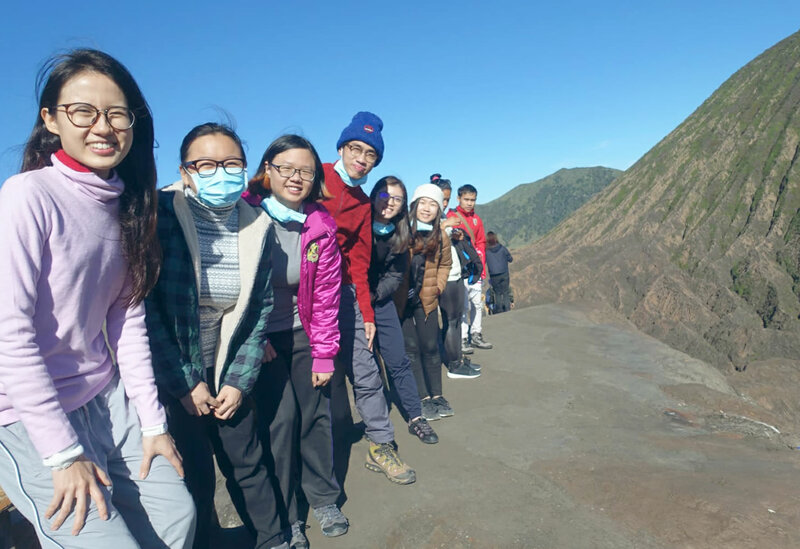 Before we headed to climb the Mountain, our tour guide brought us to the wide area surrounding the Volcanoes to capture some of the best views in that area. 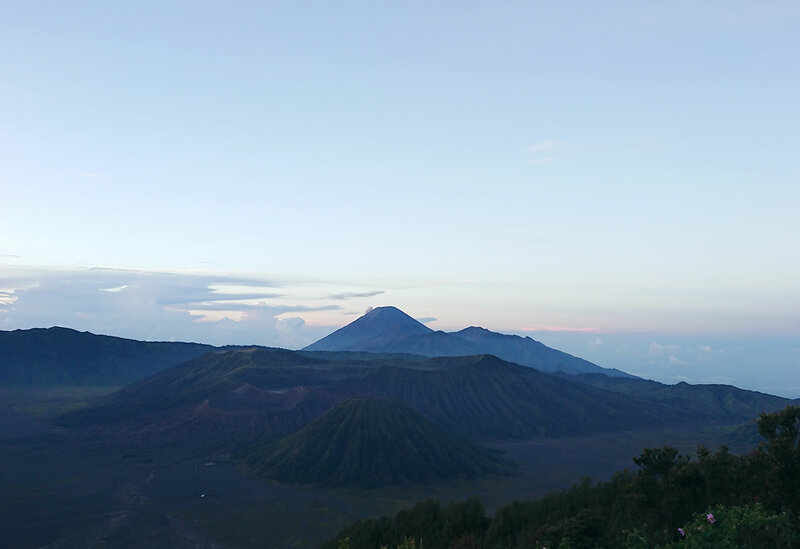 Up next, climbing up Mount Bromo. A choice we needed to make was to walk up or to take a horse up! 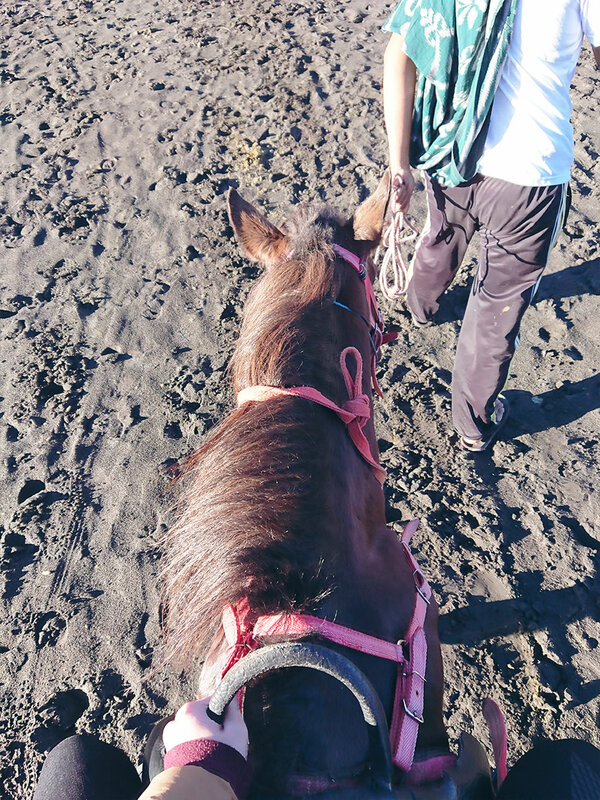 It was a trip full of firsts for many of us and riding a horse being one of those firsts. 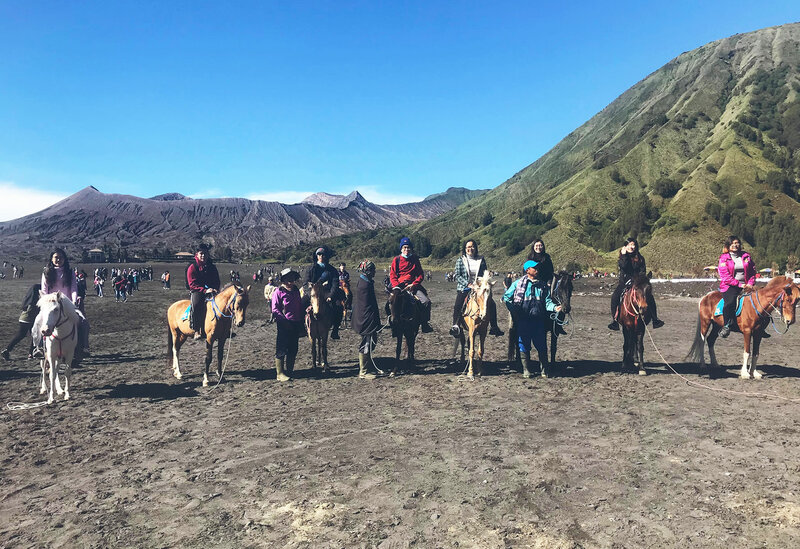 We didn’t actually hike much (I’m sure our tired selves were more than okay with that), we actually rode horses halfway up then went up a flight of stairs to the crater. 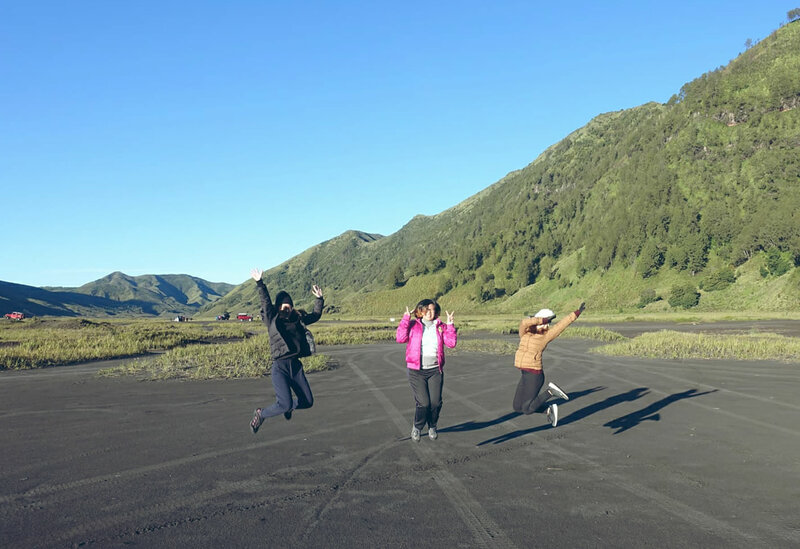 We reached the crater. 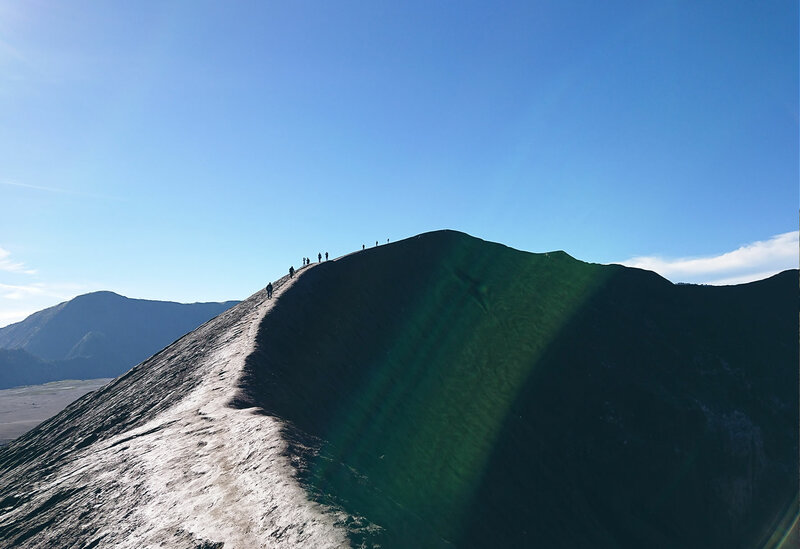 It was steep and scary, one fall, and you will be tumbling down. Most of us stop midway as we couldn’t take the height challenge. Only a few of us daredevils dared to go around the whole thing though, (Kah Yan and Su Lin). 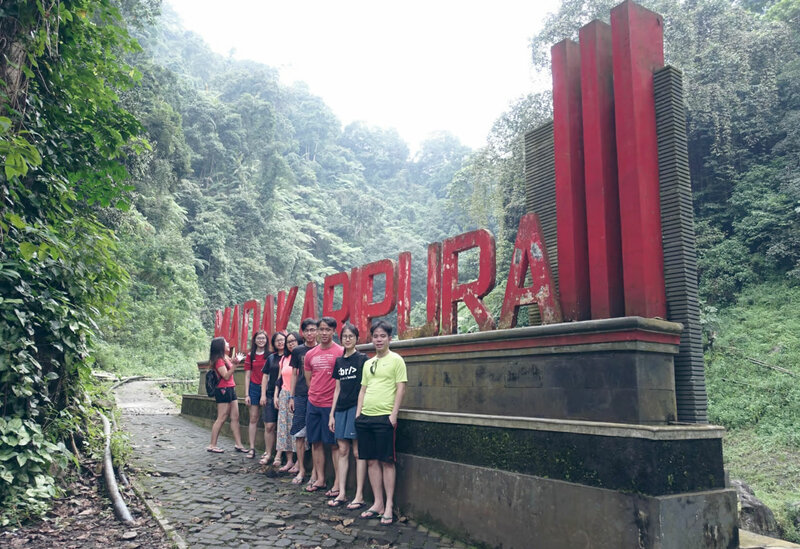 We adjourned down to our hotels and got breakfast, and our tour guide brought us to our next destination the Madakaripura Waterfall. It was so deep in that we had to ride our motorbikes in to reach half the journey into the waterfall. After that, It’s at 1km walk from the entrance of the waterfall. At 200 meters, the waterfall cascaded with a loud thundering sound that echoed off the canyon walls. It might have been the rain that had caused the wind to be stronger than usual but the waterfall was so strong that we thought we’d fly off if we weren’t careful! 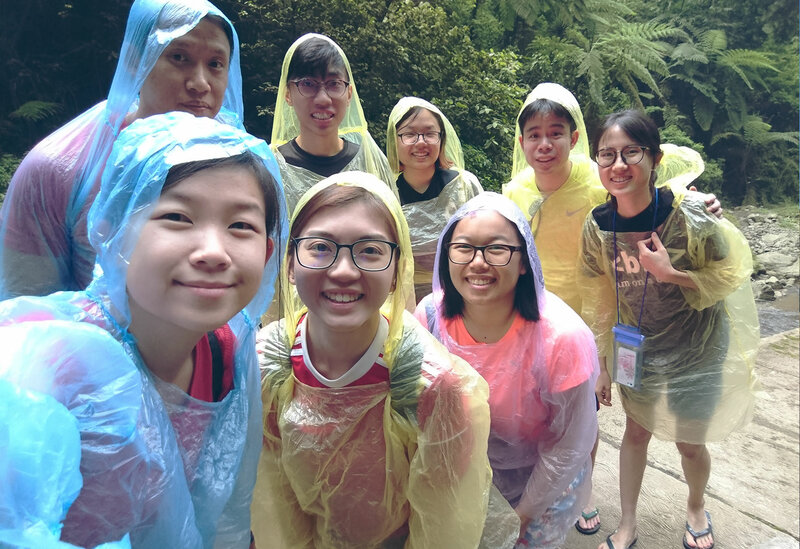 Our cheers and laughter were drowned out as we got drenched by the mighty waterfall, our raincoats useless against the sheer power of it. The view, was just amazing! Never have we seen such beauty in mother nature. Well worth the walk in. 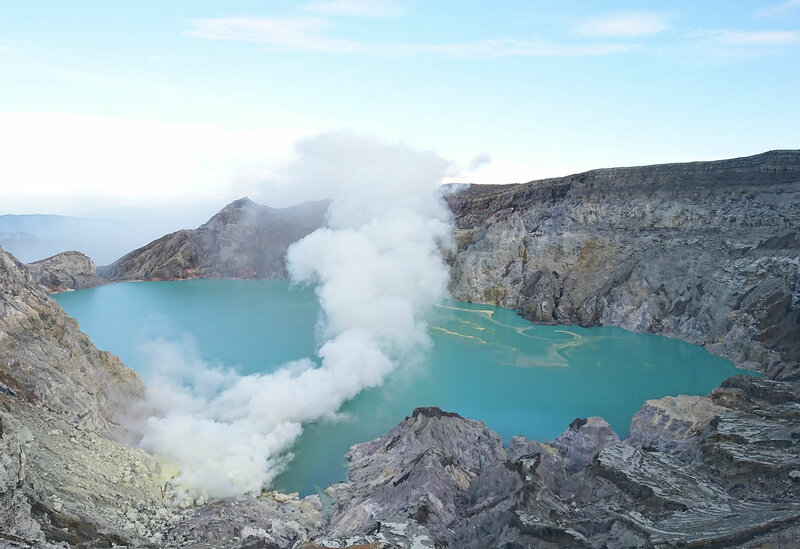 Time for us to head to our next challenge, Mount Ijen. It was a good 5 to 6 hour drive over to our hotel. We checked in and turned in for the night only to rouse, once again, at night to start out ‘day’. As you can imagine, we actually started getting messed up with which day it was because we kept starting at night through the next day. 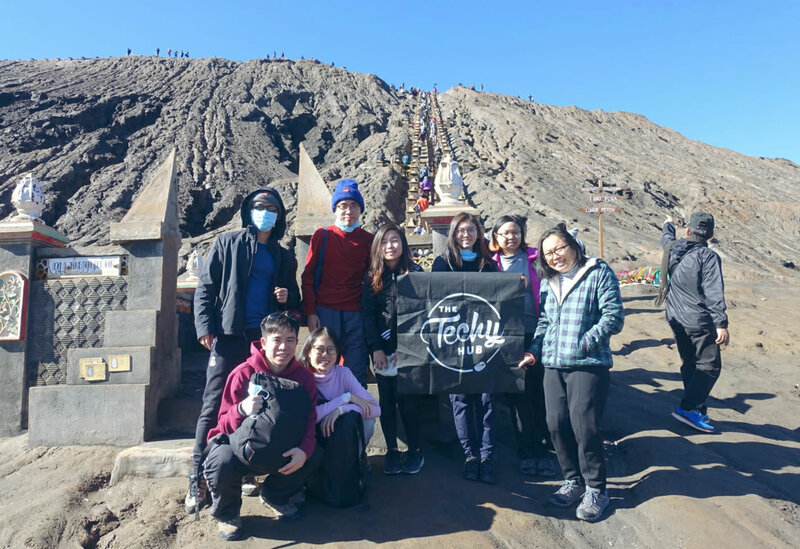 Wiping the sleepiness from our eyes, we made our way to Mount Ijen. It was a two hour drive from our hotel and the tour was scheduled to start at midnight. 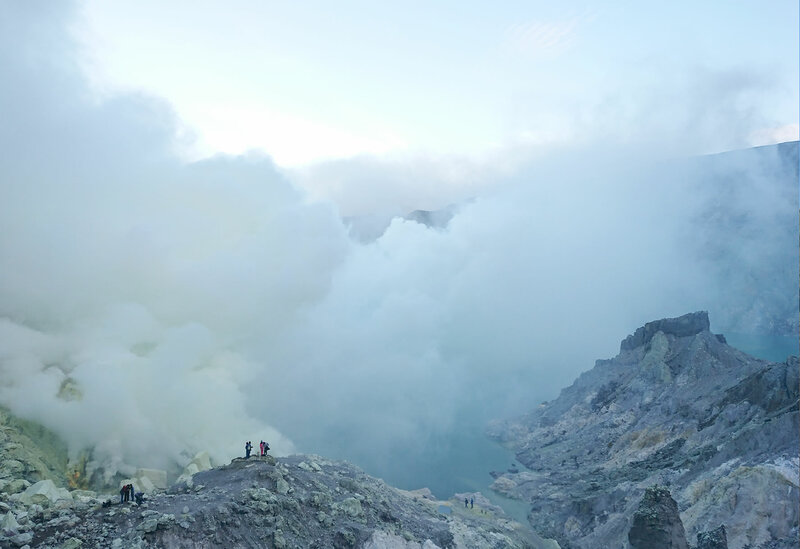 You may be wondering why midnight; well, the reason for that simply lies in the fact that at night, the sulphur on Mount Ijen burns blue and we wanted to witness that. 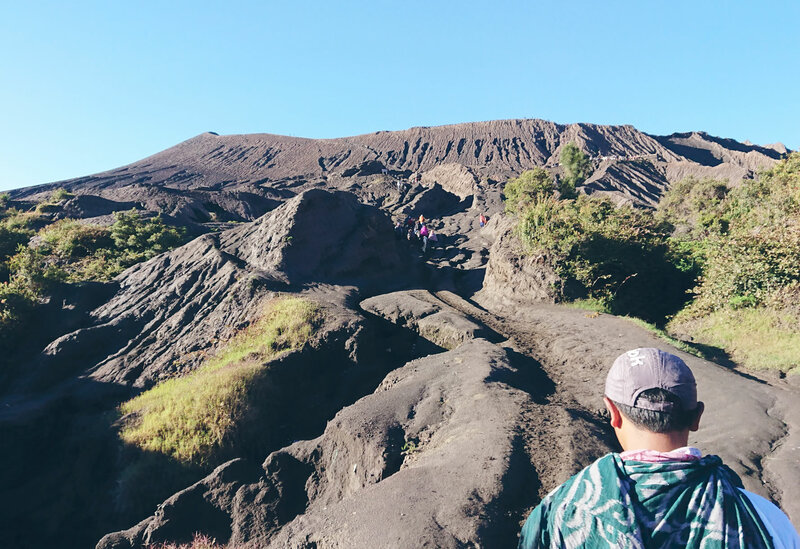 This mountain was way more challenging than the previous one, we hiked from 1am to 8am. Crazy, right? But that’s mostly cause we lingered about for quite some time. It was 3km up and another 1km down to get to our destination; Patricia had some problems going down because she has a fear of heights and it wasn’t an easy path but she made it in the end. 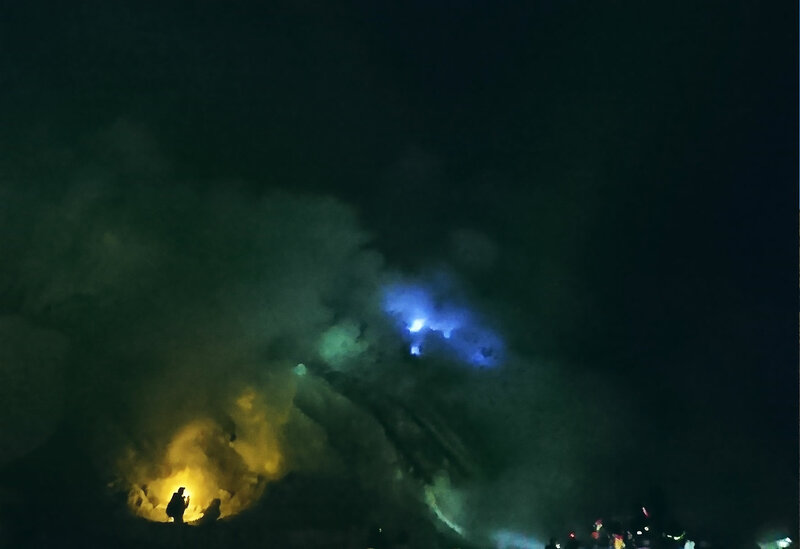 There, we witness the blue hues of the burning sulphur in the early hours of the morning and we’d show you pictures of it but they don’t do it justice. 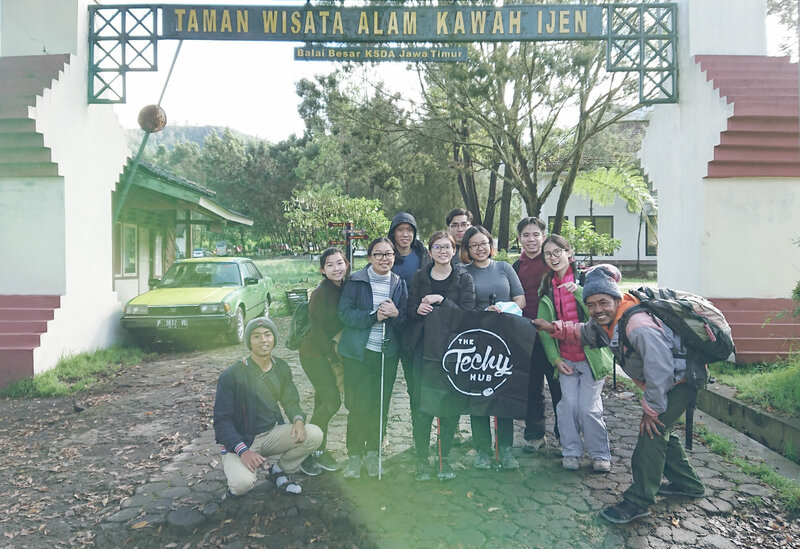 After Mount Ijen, we got some grub and headed over to another waterfall, Jagir Waterfall. This one wasn’t as strong as Madakaripura Waterfall but it was great all the same. Some of us decided to take a dip in the cold water, it definitely was refreshing after such a long hike. 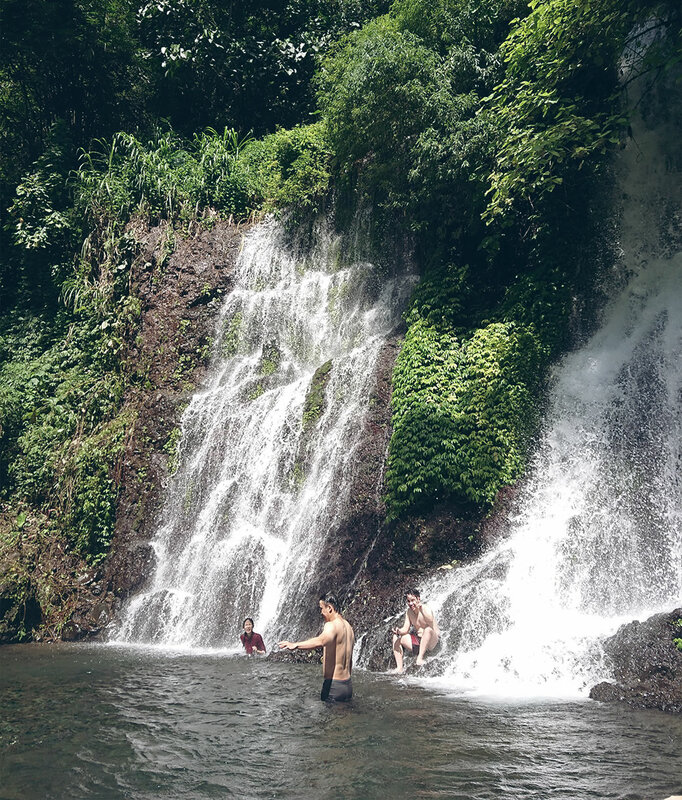 The dip in the waterfall was much needed as we were so tired from the hike up and down to the crater. Up next, lunch! Before we left for our next destination, we mentioned to our guide we wanted to try BAKSO. It’s similar to our beef ball noodles in Malaysia, but somehow there was something special to it. Bakso meant meatball and bakso beranak was a giant meatball with 7 little meatballs and an egg inside it. The thing that kept us curious was, there was basko in different months. For example, Bakso 3 bulan, 6 bulan, 9 bulan. We realised that the longer the months, the bigger the bakso will be. Was it delicious? Heck yeah it was! 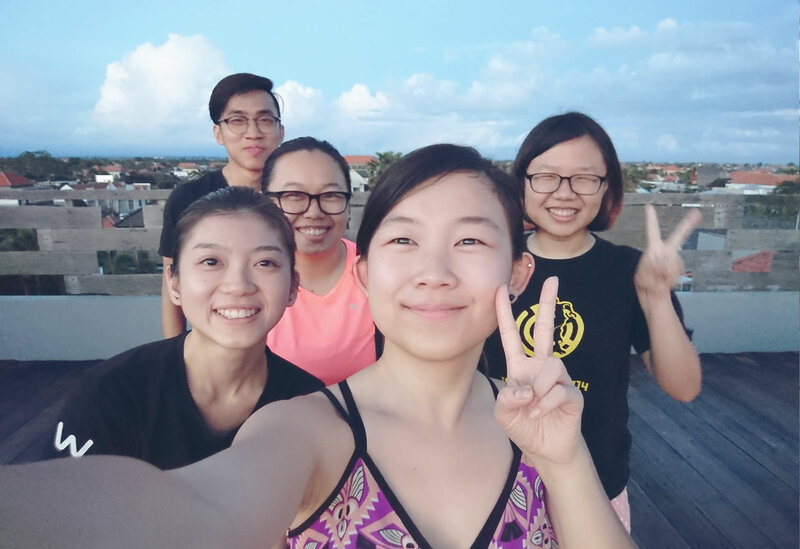 That was it, that concluded our trip at Surabaya! We had to bid good-bye to Zein. Honestly speaking, he was really a great guy. 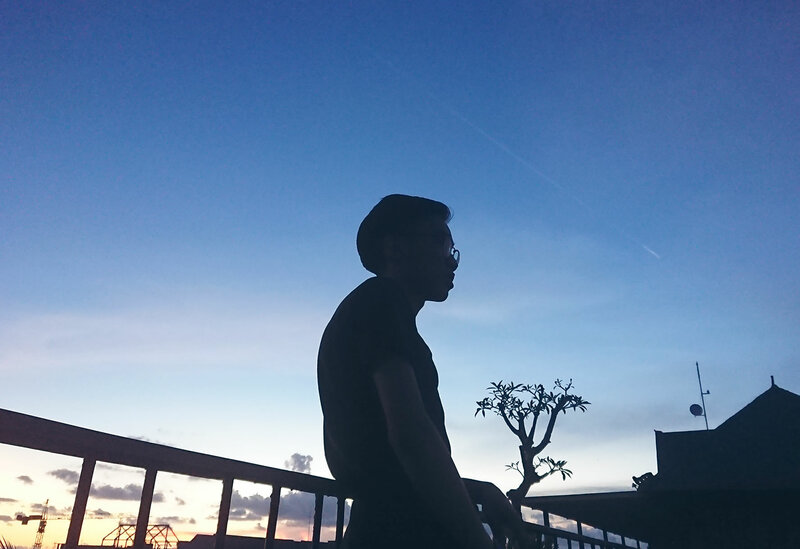 Soon Seng manage to connect with him and got to know about his background. 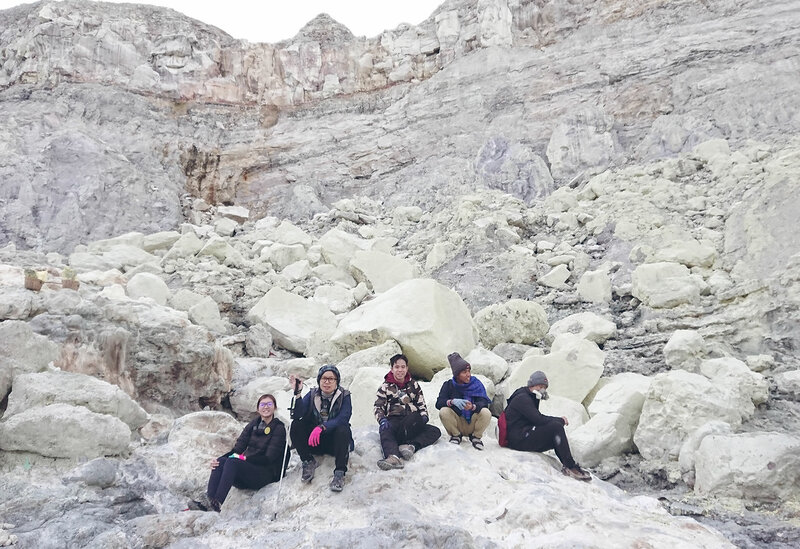 He actually does some blogging work in Indonesian, and the reason he took up this tour guide was because he wanted meet new people around the world. He also wanted to pursue English in University next year and we are hoping the best for him. 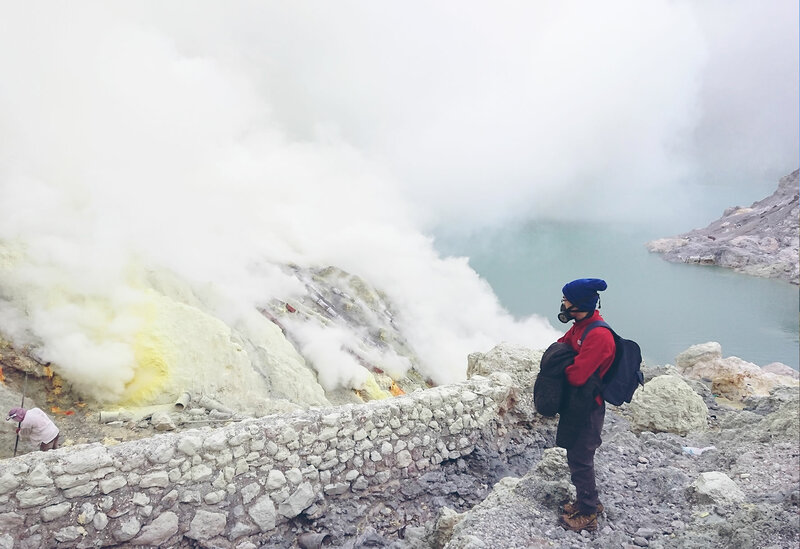 If anyone is thinking of taking this trip to Surabaya, check out Ijen Pepe Tour, and request Zein as your tour guide! You won’t be sorry! Zein is the guy who’s at the most left of the picture squatting down. After bidding our goodbyes, our next location, Bali. We took a ferry ride from Surabaya to Bali. Honestly, most of the day was mainly spent commuting. 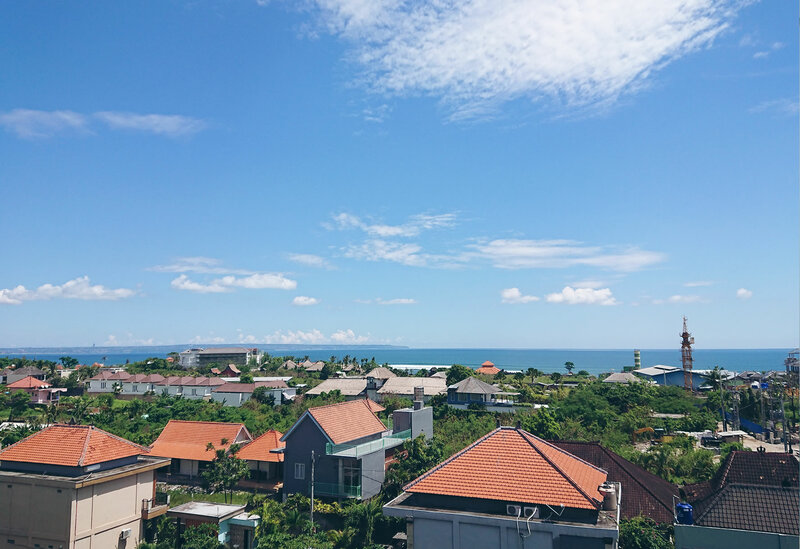 When we got to Bali, it took us about 10 hours to get to our hotel. Why’s that you ask? Well, because it was Nyepi Day. So Nyepi Day is a day of silence to commemorate every Saka new year, basically their equivalent of new years day. They have a parade as well, which was the reason why it took us so long to reach out hotel cause most roads were either jammed or blocked. But it was alright, we had a good time participating in their parade. 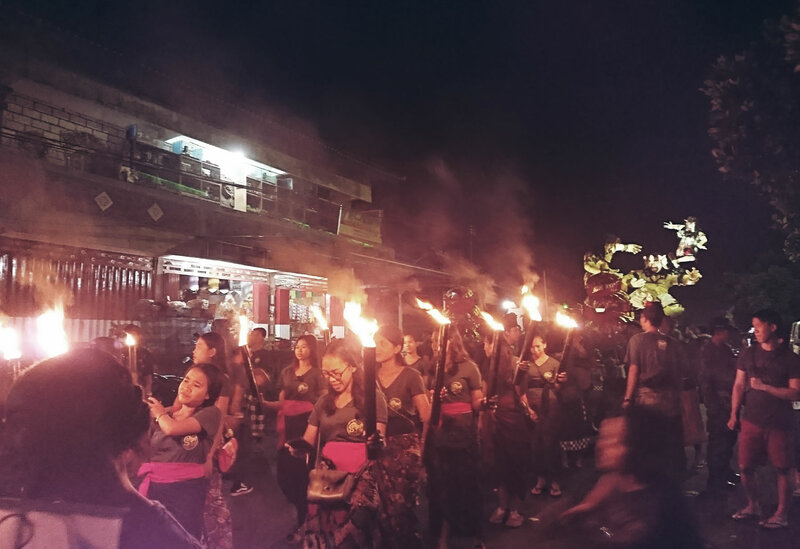 Nyepi Day was kind of a blessing in disguise because we had to cancel all our plans and it gave a chance to rest at our hotel. On this auspicious day, everyone, tourists included, are meant to refrain from activities and making noise. We just stayed in our hotel and chatted amongst ourselves. We went swimming, had a massage, had a good buffet lunch and breakfast. Some of us also ended up doing Yoga. It was truly rejuvenating. Oh, we also got to star gaze! Because we’re not allowed to use lights on this day, the stars were on full display and easily seen; something almost unheard of nowadays. Again, pictures wouldn’t do the sight justice. 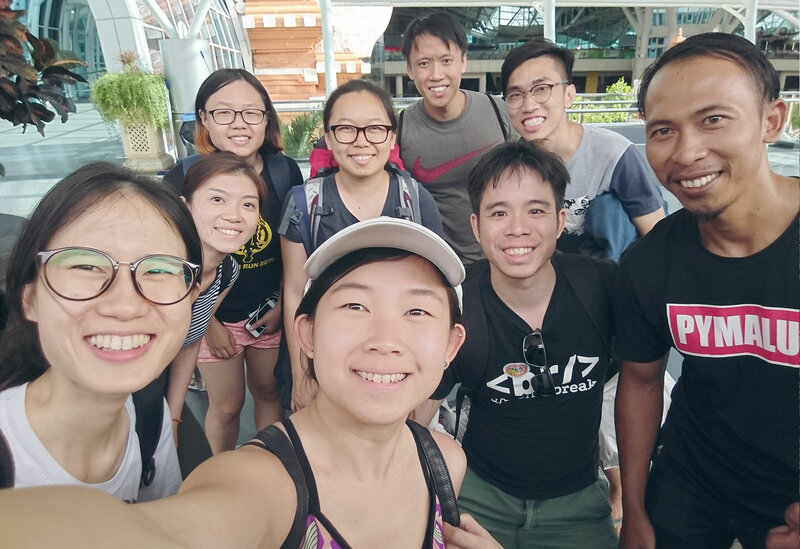 This is our last day before we depart back to Kuala Lumpur, we managed to get our flights delayed to a later time due to Nyepi day. 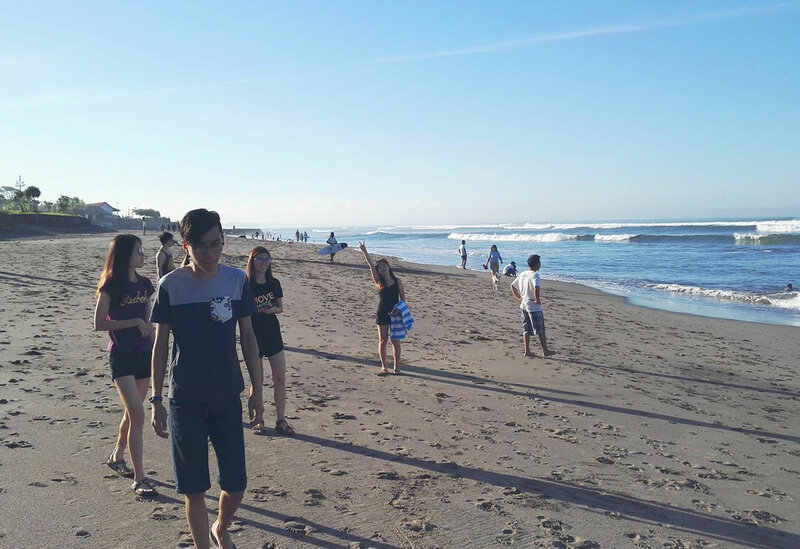 With that, we needed to have a look at the famous bali beach. Before we headed to the airport, we squeezed in a quick stop at a temple. 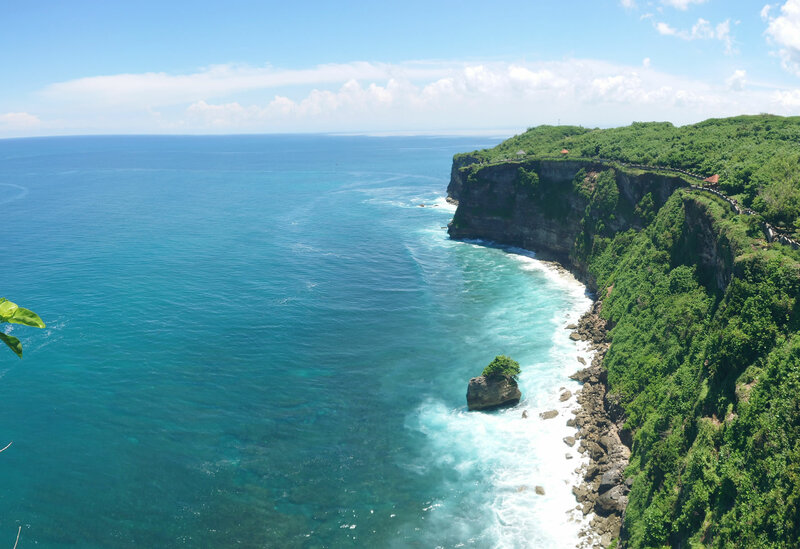 It was a Hindu temple called Uluwatu Temple. 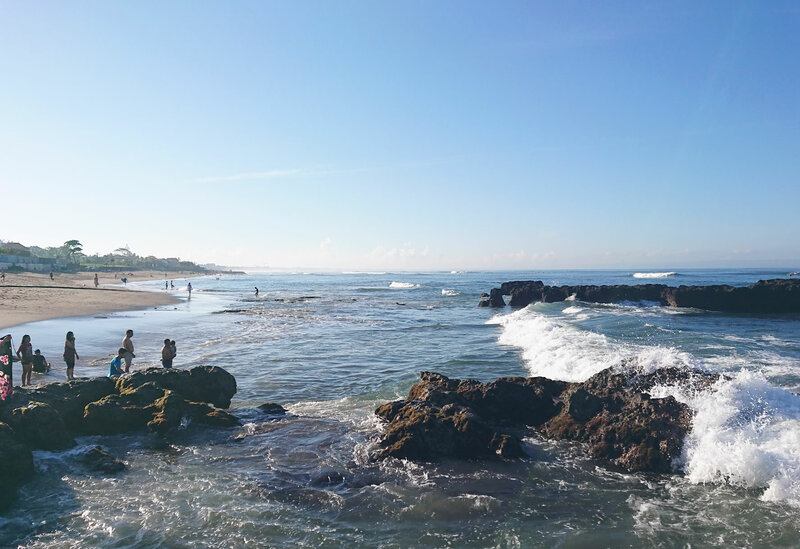 You know the pictures by the cliffs posted by all the people that have been to Bali? Yeah, that’s where the temple is located. So, of course we took pictures too! Who could resist such a sight? 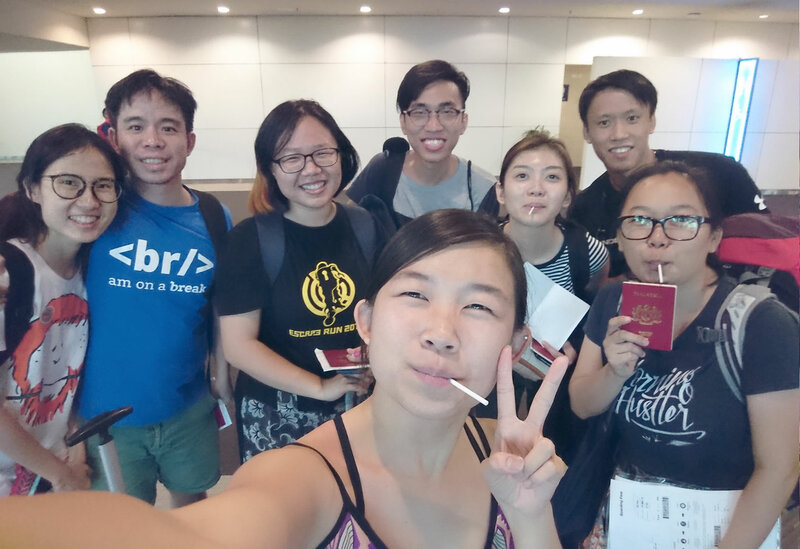 From there, we went to the airport and caught our flight back to KL. Bye-bye, Indonesia. It was honestly just amazing. To be surrounded by the beauty of nature and by good company, what more could one ask for? Although we didn’t get enough sleep throughout most of the trip, it didn’t matter because we still had a blast. 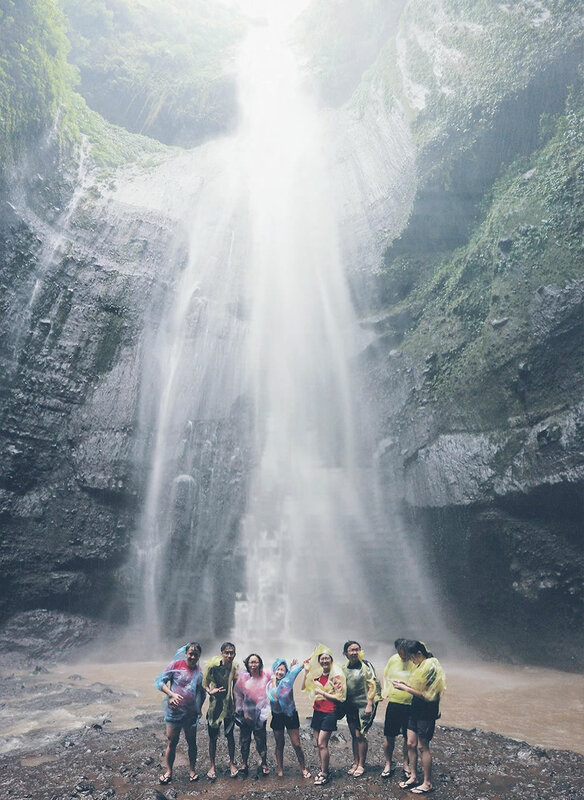 Smiles, laughter, and conversations fill our memories of Indonesia along with the amazing scenery. 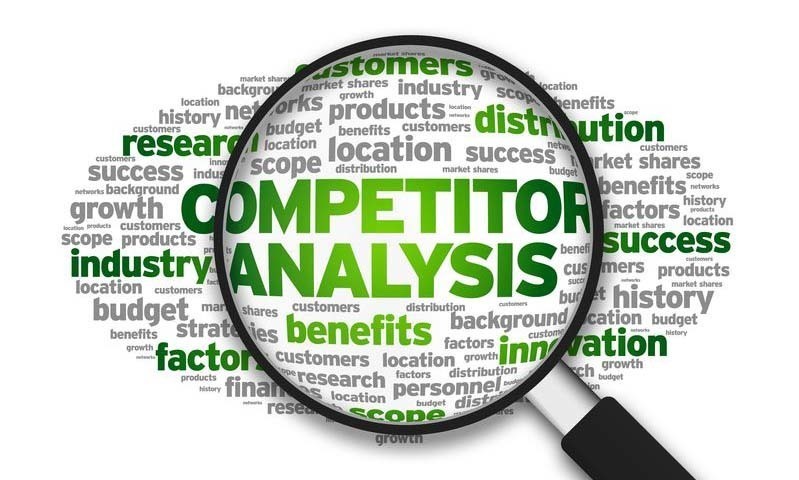 So you may be wondering what exactly is a competitor analysis? Well, simply put, a competitive analysis is used evaluate your competitors’ strengths and weaknesses; it also plays an important role in your marketing strategy. The main reason companies do a competitive analysis is to assess their competitors and find out their competitors’ strengths and weaknesses. By learning more about your competitors you can also learn from them; you can gain insight on why customers may be choosing your competitor over you or what your competitors are doing right and wrong. A competitive analysis helps you figure out your competitors’ weaknesses and you could use that to your advantage. While I’m sure everyone will have different ways of doing it, this here’s how I did a competitive analysis for The Techy Hub. 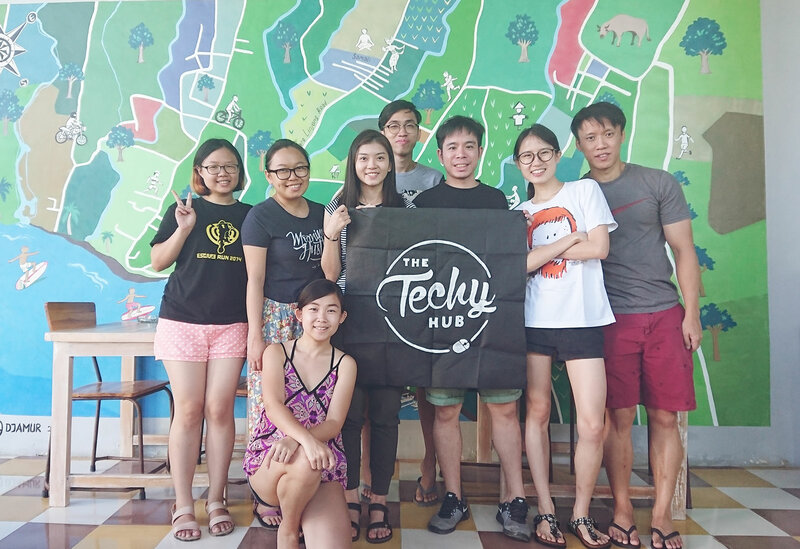 First, I had to identify The Techy Hub’s competitors. Because I had no knowledge about any other web or app development companies in Malaysia I did what any smart person would and turned to Uncle Google for help. I just typed in ‘web development Malaysia’ and ‘web design Malaysia’ and ta-da, a bunch of results popped up but I only choose the first few companies on the long list. After choosing the companies, I tried to get as much information as I could on each of the companies. I tried to get as much info as I could on their company which I managed to find after some digging. Honestly, with Google, you can find just about anything about most companies especially if the company is quite well-known, there’ll usually be a lot of information online. I went through their website to see the list services they offer. I also took a look at their portfolio to see which companies they’ve worked with and what they’ve done. I had to even look at how their Facebook Pages were doing. That somehow shows how healthy they are on social media. With the help of Uncle Google, finding information was a breeze; I even managed to find the number of employees each company has as well as their client retention rate. Now, just what did I do with all that info? Well, it’s simple—compile it and started doing the analysis. Using all that information I’ve gotten on our competitors, I compared it to The Techy Hub. For example, I compared the list of services as well as the content on their social media account(s). I found out their strengths (what they’re doing well or doing better than us) and their weaknesses (what they’re lacking or doing wrong). Also, it’s important to point out what competitors are doing differently. What are they doing that sets them apart from your own company? In conclusion, a competitive analysis can help you assess your competitors as well as the current market. It was my first time doing a competitive analysis and I’ve never been one who was good at researching but the steps on how to do it are pretty straightforward and with the help of Uncle Google I was able to get a lot of relevant information and did an alright analysis. With competitors analysis done, next up, Big Data analysis!